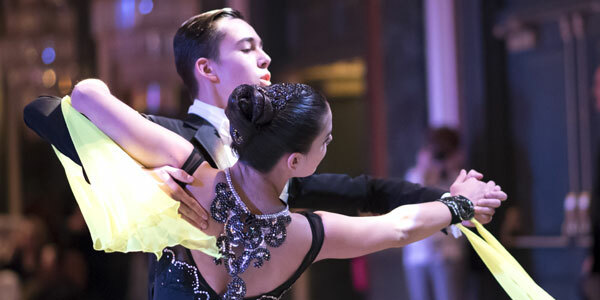 Our main mission is to create unique style for couples on the dance floor for ballroom dance tournaments: girls or women hairstyle, man styling, make-up and costumes. Our customers can always count on the uniqueness and quality of our work. Our image center offers consulting services to create unique professional image for the competition or for your dance performances from Anna Smodleva or her team. Anna is a very experienced professional dancer and also she is International Ajudicator, that made an unique vision of what actually you should do to shine as a dimand on the floor. Her image build up starts from the development of your personal style, design, make up and hair style everything you need to win. To create personalized style we take under consideration your personality, that what makes you look absolutely stunning on the dance floor. We always make continuous browse for the new trends in ballroom makeup artistry and bring all the best features to our clients. Create your unique dance style with us. Call today. Create your unique dance style with us! We would be very happy to design and create the ballroom gown of your dreams. The process starts with a consultation with one of our experienced designer and tailor maker. The style and budget of the costume will be determined at that stage. We take measurements and listen to your personal requests when we create a customized, one-of-a-kind ballroom gown. A sketch will be produced next. Once approved by you, we will begin the dressmaking process. Our expert tailor uses only the finest fabrics, providing maximum stretch, breathability, and style for the dance floor. The costume is then decorated with Swarovski crystals to maximize sparkle. Once completed, you can pick up the costume at DanceDNA. Contact us to discuss purchasing or renting a ballroom gown, or to arrange a consultation to design your own, one-of-a-kind costume. 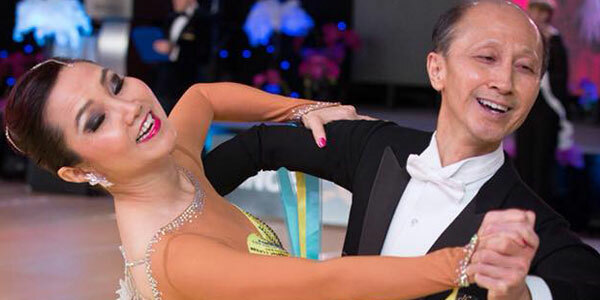 All dresses will be produced in Moscow- from one of the leading Ballroom Fasion Disigner. “Style” Dance Image Centre offering professional makeup and hair services for dancing community. Our highly skilled makeup artists will celebrate your individuality, offering a wide rage of talents to make you look absolutely beautiful on the dance floor. Your beauty is our work. Thank you for being with us!